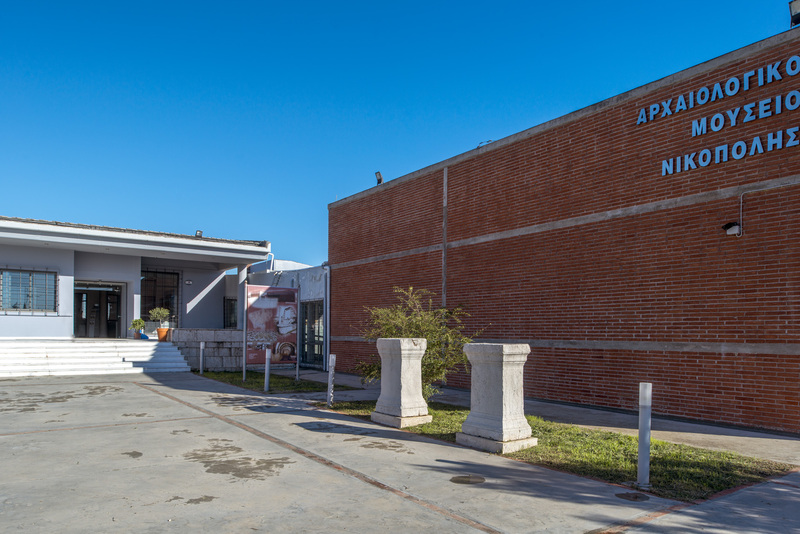 The building of the new museum is located at the entrance of the town of Preveza. 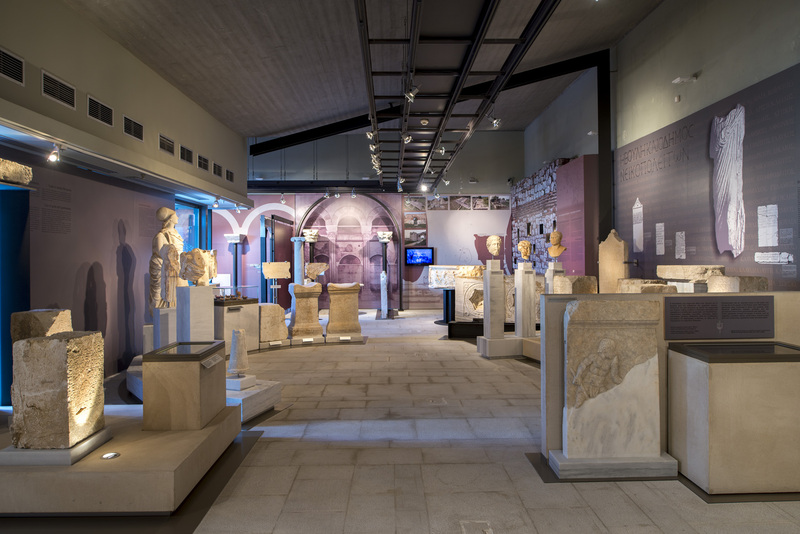 The museum exhibition is exclusively based on the findings of the archaeological site of Nicopolis and not on the collection of a large area, which largely determines the central idea. 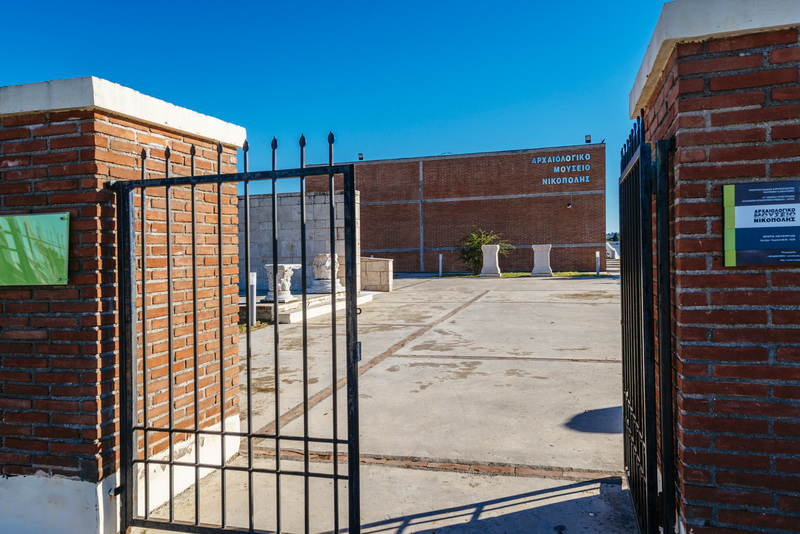 Therefore, one of the primary factors is the connection of the Exhibition and the Museum with the archaeological site of Nicopolis. 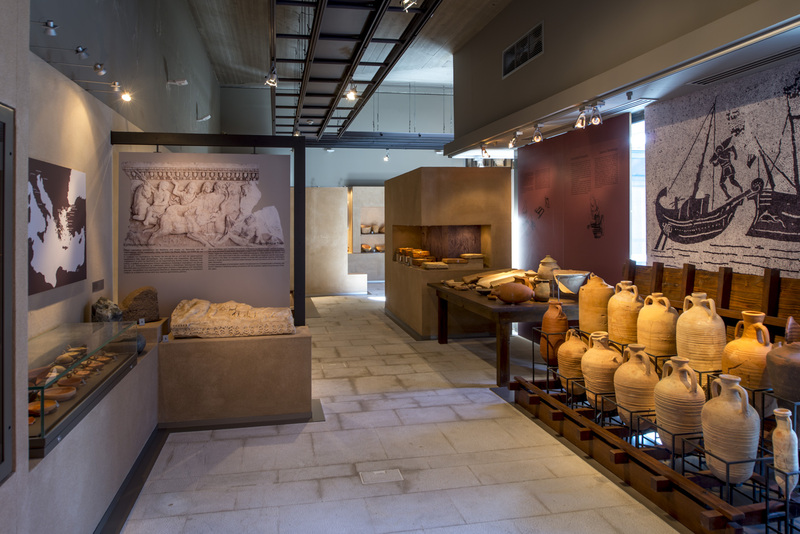 The visitor constantly bears in mind the picture of the area and in this way a better understanding of the exhibition is achieved, irrespective of whether the visit to the archaeological site occurs before or after. 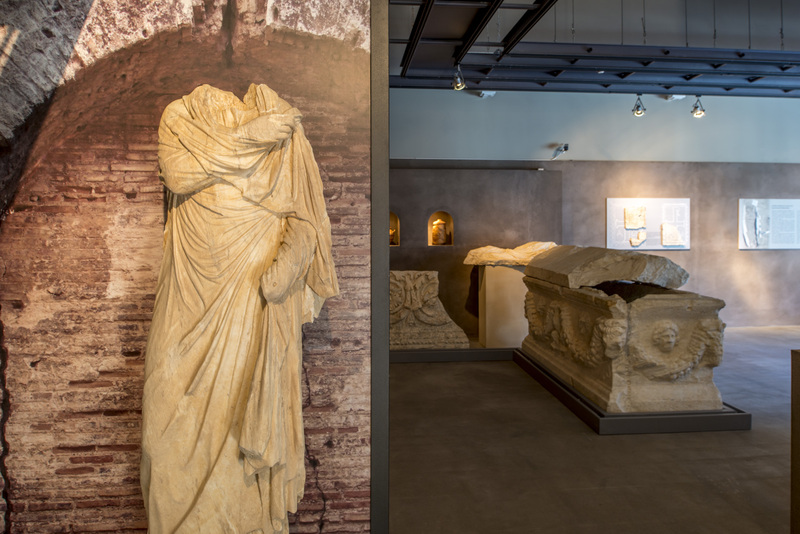 In this framework, the majestic Roman Nicopolis is exhibited as the city-symbol of a monumental victory, established to showcase the power of Octavian Augustus. 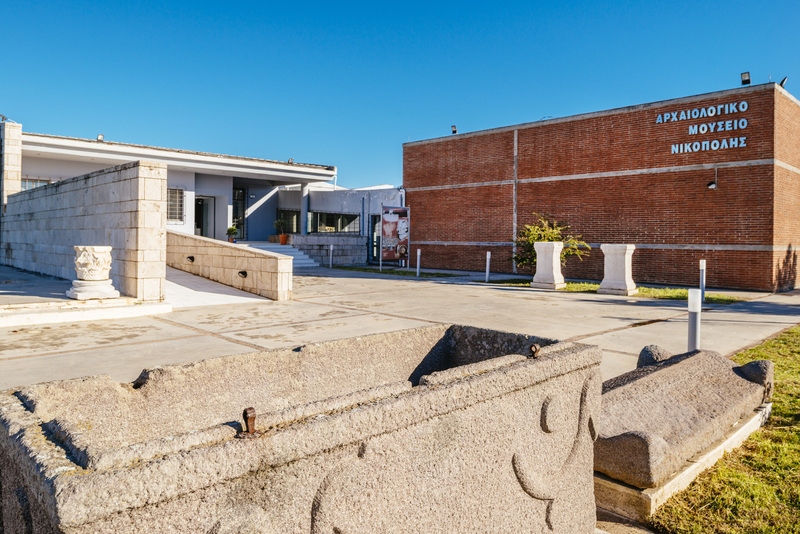 At the same time, the early Christian city is presented, which has changed with the collapse of the Roman frontiers, the transfer of the capital of the Empire from the West to the East and the prevalence of Christianity; it is reformed during the Early Christian period and recovers its majestic nature, constituting a key religious and administrative center . 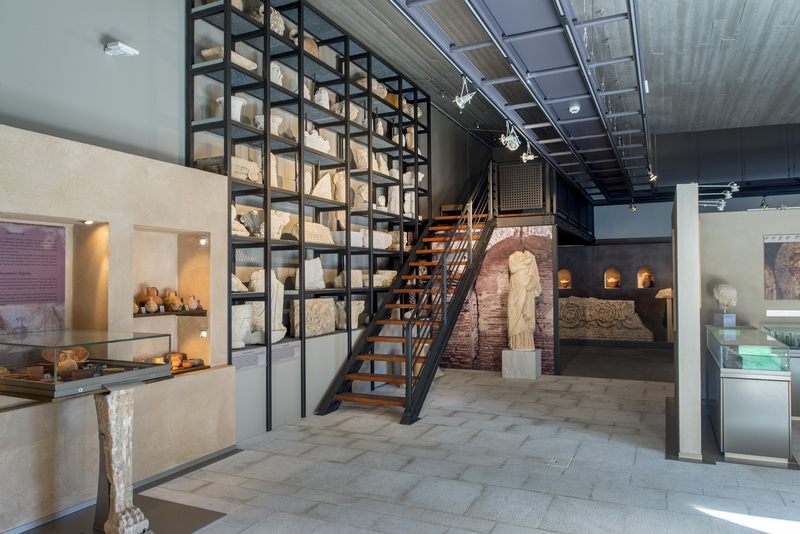 A museum that you should definitely visit.